SMS Geier spent the majority of her career on foreign stations, including tours in the Americas, East Asia, and Africa. 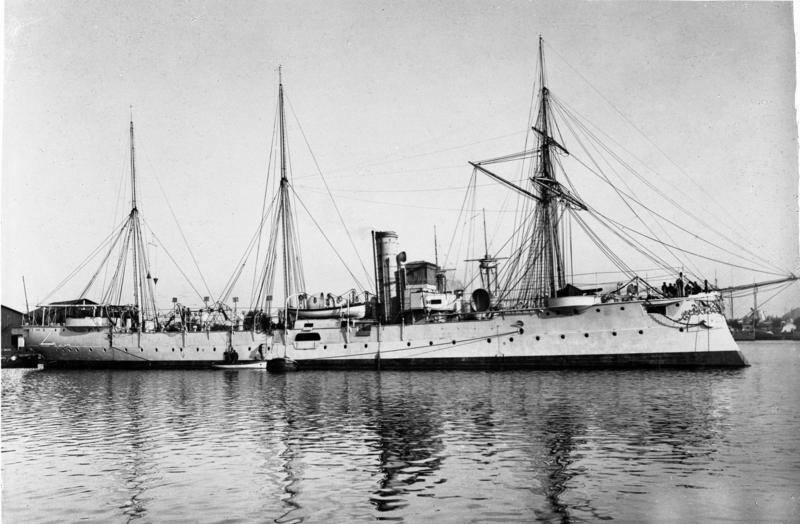 In 1897 she was deployed to the Caribbean, and during the Spanish–American War. The following year, she ferried Europeans out of the war zone to Mexico by crossing the blockade lines around Cuban ports. After being transferred to the western coast of America in 1899, Geier was reassigned to China to help suppress the Boxer Rebellion in 1900. 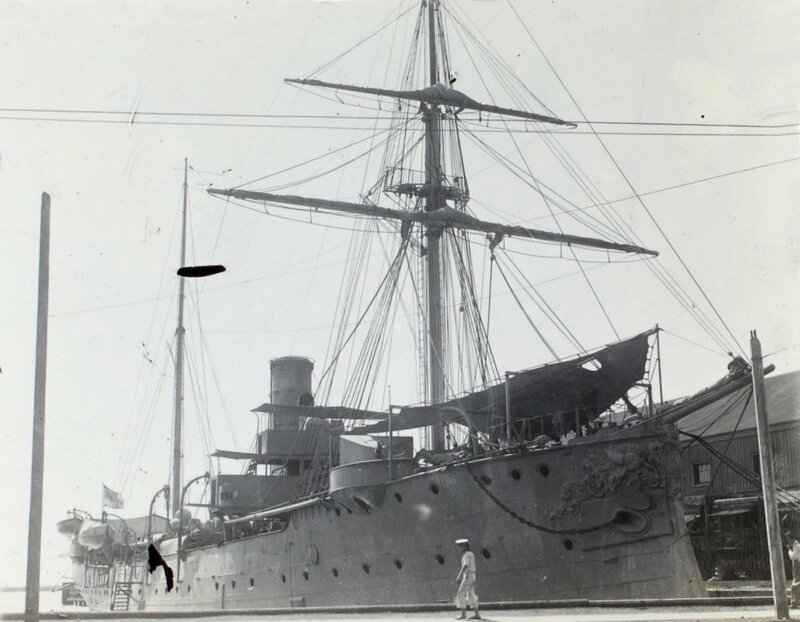 She remained in East Asian waters through 1905 before being recalled to Germany for major repairs. 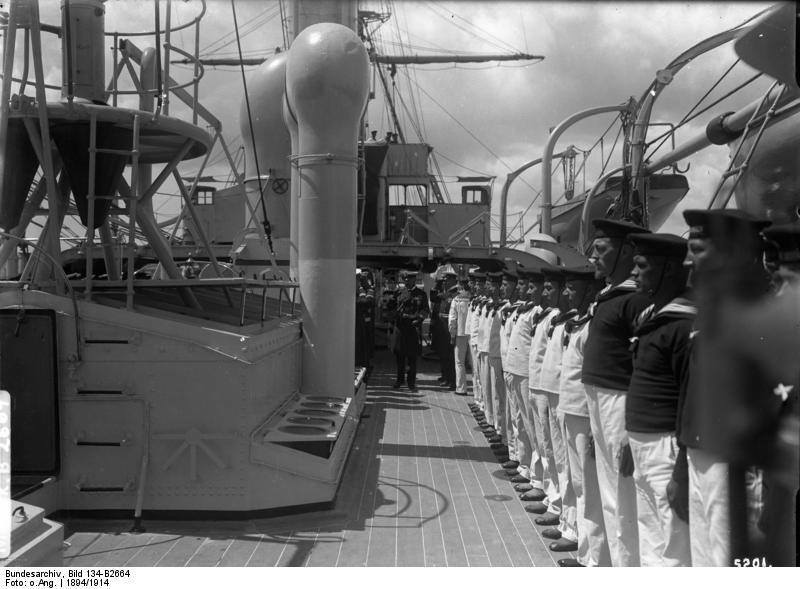 In 1911, the ship was assigned to the colony in German East Africa. 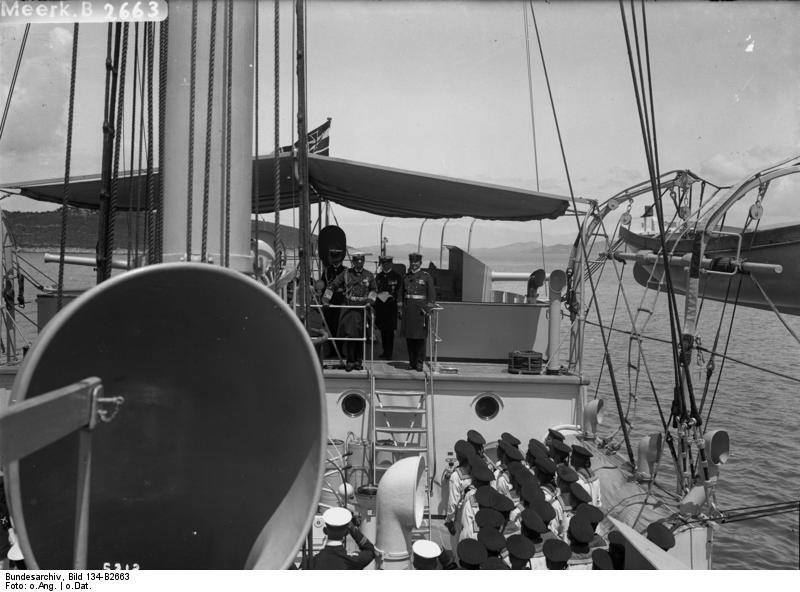 She served time in the area, due to the Italo-Turkish War of 1911–1912 and the Balkan Wars of 1912–13 to safeguard German interests. 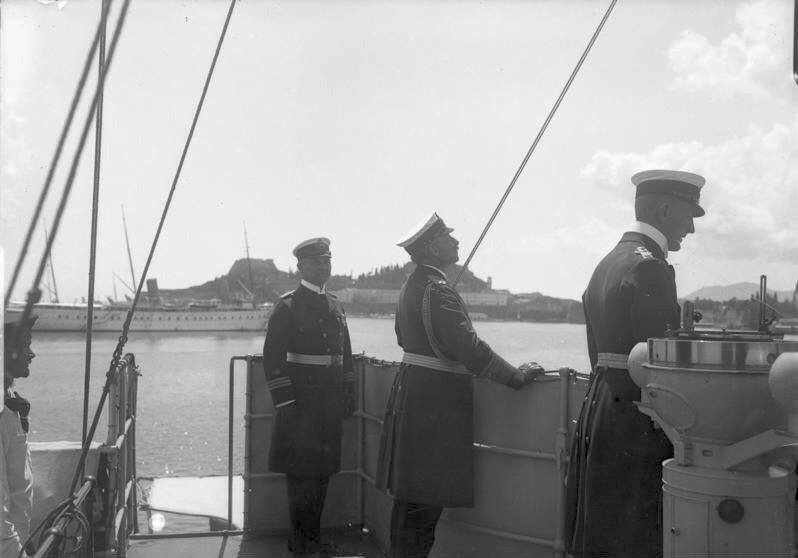 Geier returned to East Africa in early 1914, but in June that month, the new light cruiser Königsberg arrived. So Geier headed to China for a second deployment there. 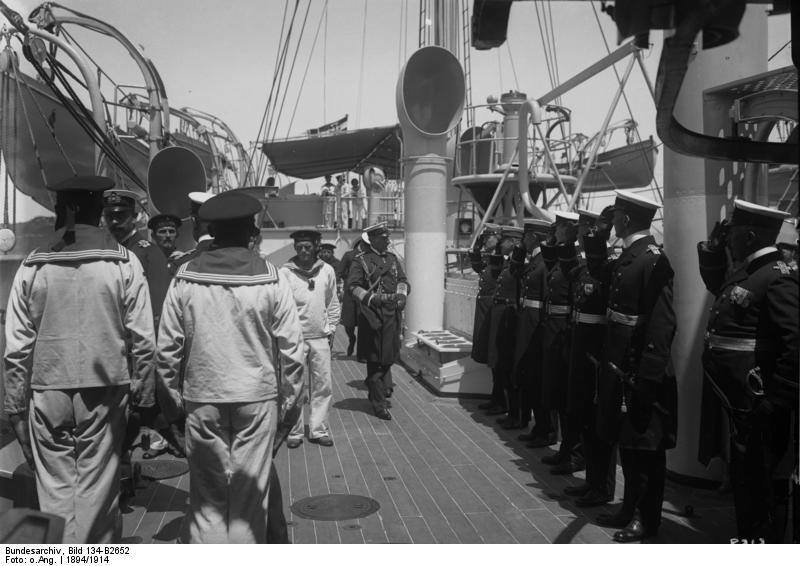 Geier was still en route to the German base in Tsingtao when war broke out in Europe in August 1914. She crossed the central Pacific in an attempt to link up with Maximilian von Spee's East Asia Squadron. While at sea, she captured one British freighter, but did not sink her. In need of engine repairs and coal, Geier put into the neutral port at Honolulu, Hawaii, in October 1914, where she was eventually interned. After America entered the war in April 1917, the US Navy seized Geier, commissioned her as USS Schurz, and put her on convoy duty. She was ultimately sunk following a collision with a freighter off the coast of North Carolina, with one man killed and twelve injured. She rests at a depth of 115 feet (35 m) and is a popular scuba diving site.